It's Lou in with a post for you today. 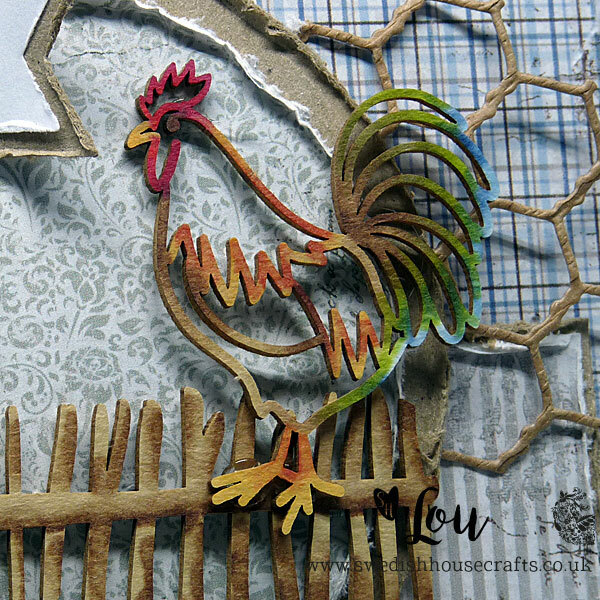 I was so pleased to get this super little Laserowe Rooster on The Fence in my DT package this month. Isn't he just so majestic? I fell in love with him as soon as I saw him. The stunning papers are, of course, from Maja Designs, these ones are from the Vintage Romance 6x6 paper stack. 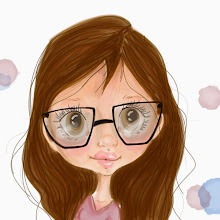 I really love how you can use them for any occasion and this time I went for a good old birthday card for a male. 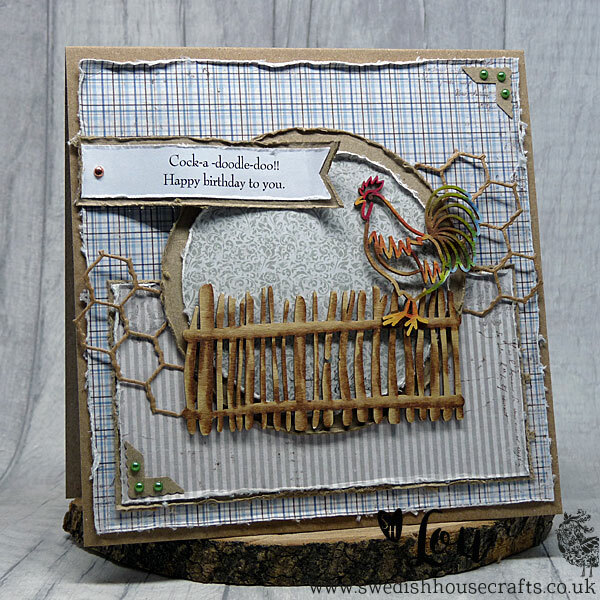 Men cards can be so hard but when you've got a rooster and some stunning papers you are good to go!!! I needed a great sentiment to go on this card so I simply made my own in Word and then cut it out with some dies from my stash. 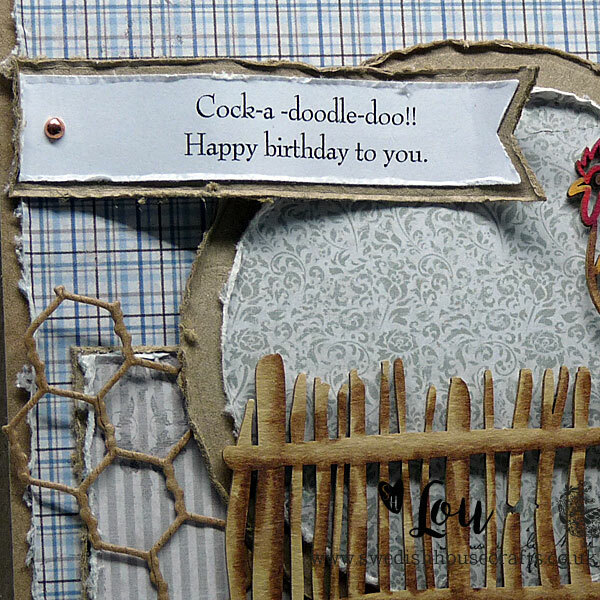 It's such a fun birthday sentiment. Laserowe Rooster on The Fence. Maja Design Vintage Romance 6x6 papers.